OMG, I absolutely loved ASOS jumpsuit! 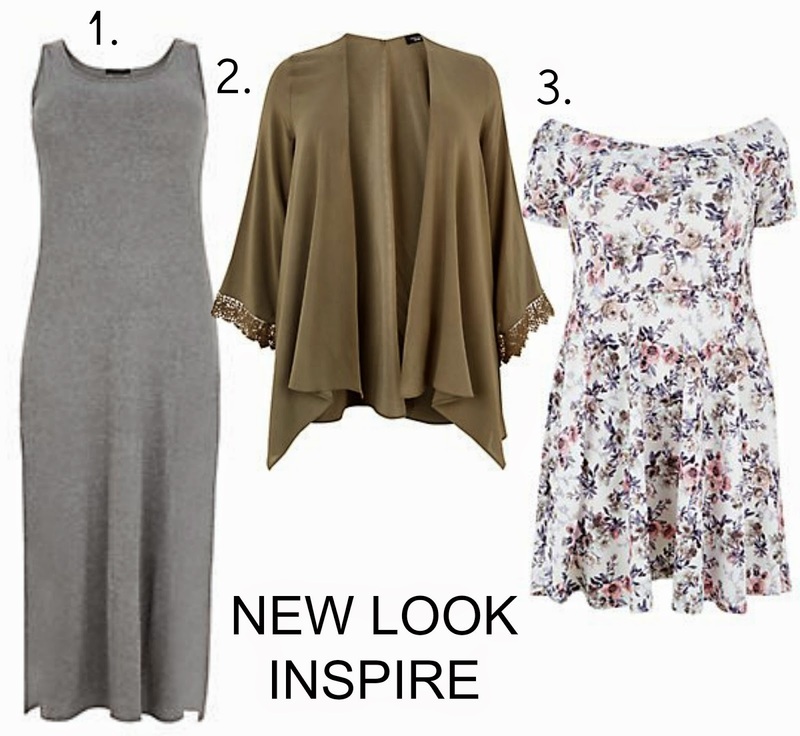 You can check yoursclothing.co.uk website, they have some amazing pieces for curvier girls! Glad you liked it Indre!! 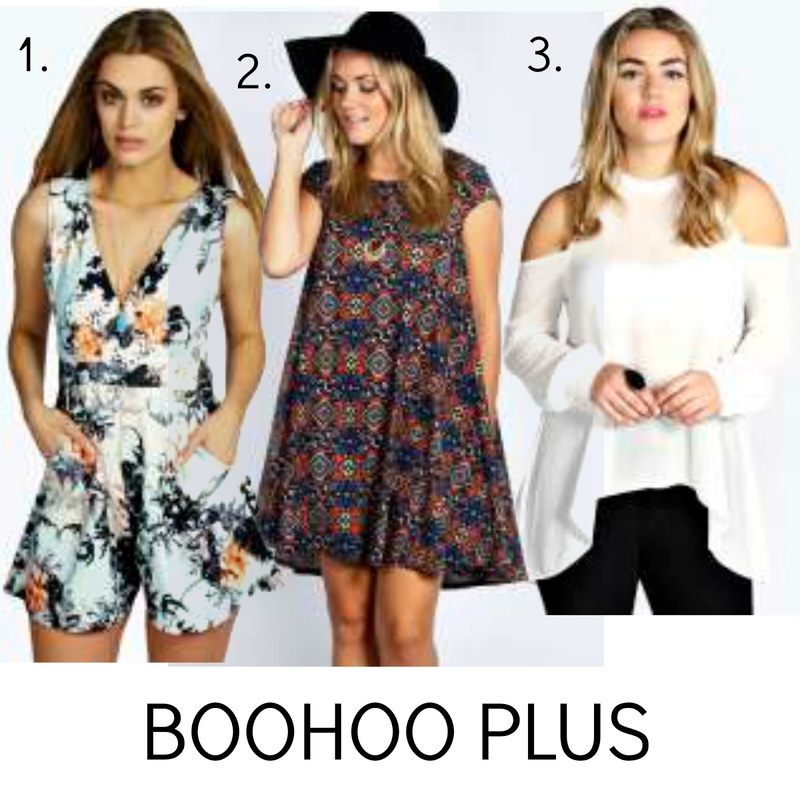 I love the Boohoo playsuit, perfect for summer!